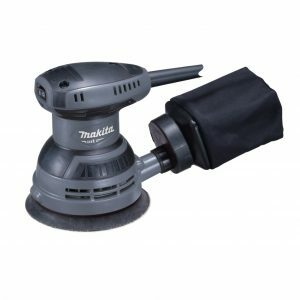 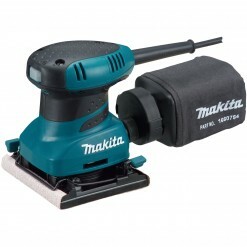 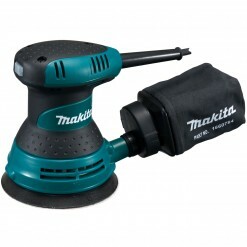 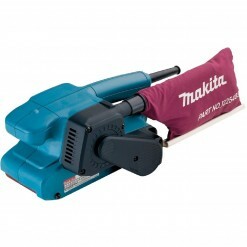 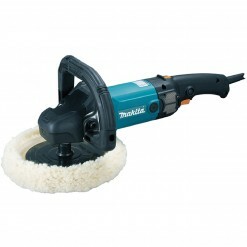 This M9204 5″ MAKITA MT Professional series Random Orbit Sander is great for the serious skilled tradesman or professional who is looking for an economical simple but solid sander for finishing work typically used by carpenters, marine re-finishers, auto-body re-finishers and joiners, the random orbit feature gives you a smoother swirl-free finished product as over against the traditional basic finishing sander. 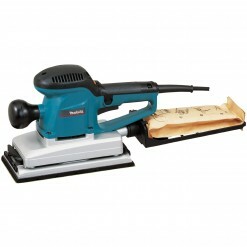 Belt Speed – 900 ft./min. 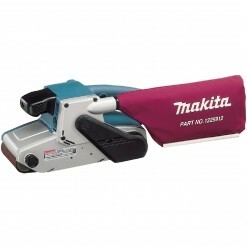 Belt Speed – 690-1,440 ft./min.